Home › Blog › How do I Become a Java Web Developer? You also have what is known as a “full stack” Java developer. This is my personal skill set. A full stack developer is equally skilled as a front end developer and as a back end developer. This is probably the most difficult track to follow, just because of the diversity of technologies involved. One one day you might be debugging something in JQuery, and the next you’re performance tuning an Oracle database query. It takes time and experience to become a full stack Java developer. For aspiring developers, the technology landscape can be overwhelming. The technology landscape is always evolving too. Do you risk learning something that will soon be obsolete? HTML – Hypertext Markup Language. This is what makes a web page. You need to have a solid understanding of HTML. Back in the beginning of the World Wide Web HTML was traditionally a file that was served by a web server to the browser. This worked great for static content. Stuff that never changed. But this is becoming rare. People want dynamic content. Thus, the HTML is no longer a static file, the HTML is generated on demand. As a Java Web Developer you’re going to be writing code that generates the HTML document for the web browser. You will need to have a solid understanding of the structure of an HTML document. CSS – Cascading Style Sheets. This is what styles a page. It controls the fonts, the colors, the layout. While HTML defines the content of a web page, CSS defines how it looks when presented in a browser. For example, you may use one set of CSS rules for a desktop web application, and a different set of CSS rules for a mobile application. Same HTML, but two completely different looks when rendered by the browser. 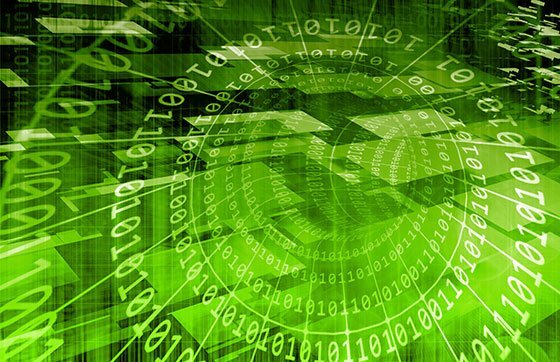 Hypertext Transfer Protocol – The communication between the client and the web server. I see too many web developers who do not understand HTTP. This is absolutely critical for you to understand. Especially as you get into working with AJAX. You need to know the difference between a POST and a GET. You should have memorized the meanings of HTTP status codes 200, 301, and 404 – and more. As a Java web developer you will work with HTTP everyday. Java – The question is how to become a Java web developer. So, of course you are going to need to know the Java programming language.In addition to just Java itself, you should be familiar with the Java Servlet API. There’s a number of Java web frameworks, which obscure the usage of the Java Servlet API. When things go wrong, you’re going to need to know what’s happening under the covers. JPA – Java Persistence API – Using the database. 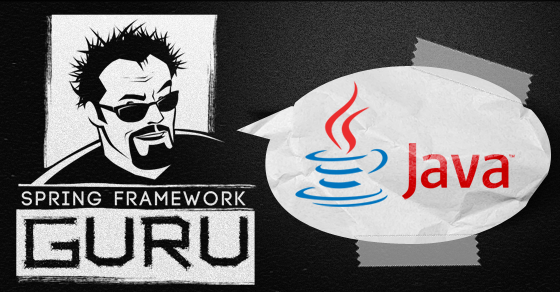 JPA is the standard for working with traditional relational databases in Java. Hibernate is the most popular JPA implementation in use today. As a Java web developer, you’re going to be working with databases. You’ll get getting content from the database to display on a web page, or receiving content from the user to store in the database. Java Web Developers need to know how to use JPA. 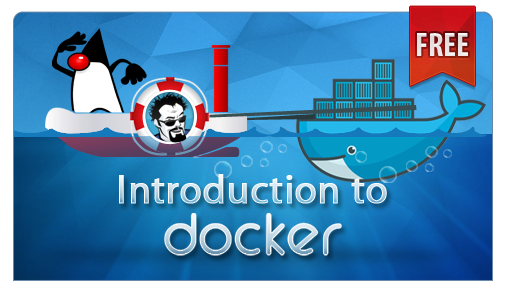 Java Application Servers – The runtime container for Java web applications. Tomcat is, by far, the most popular Java application server. 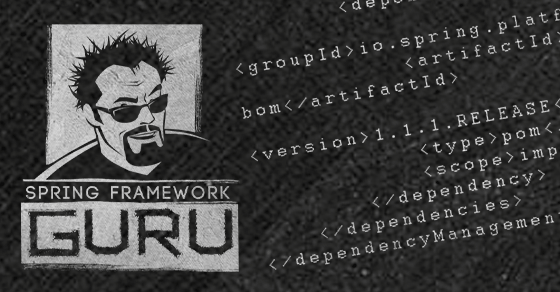 There is a Java standard for a Web Application Archive file – aka WAR file. These are deployed to Application servers such as Tomcat to provide the runtime environment for your web application. A decade ago, the trend was to use a more complex coupling between your application and the application server. However, the current trend is in favor of a looser coupling between your application and the application server. 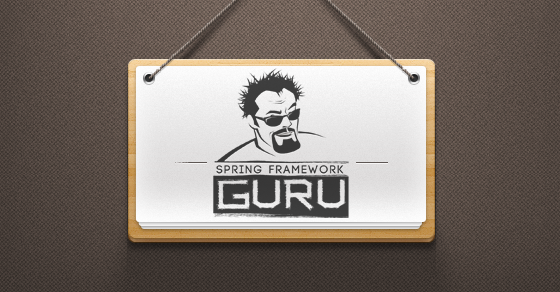 Notice so far, I have not mentioned anything about the plethora of Java frameworks available for you to use? So far, I’ve described the different technologies you will use as a Java web developer. The client side technologies are completely independent of the server side technologies. Firefox doesn’t care if the server is running Java, Python or .NET. New developers often seem to forget this. 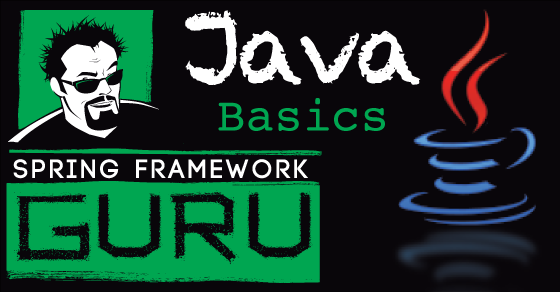 It is possible to do Java web development without using one of the Java frameworks. If you do, you will be writing a lot code to handle things which a framework would take care of for you. Which is why when developing Java web applications, you typically will want to use one of the frameworks. 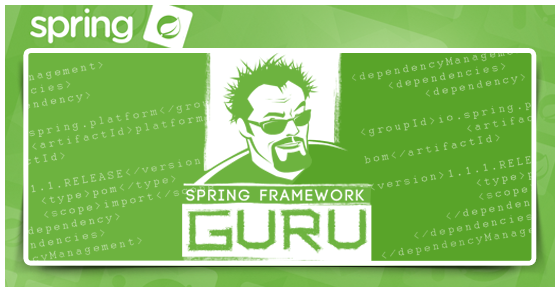 The Spring Framework is an outstanding collection of tools for building large scale web applications. 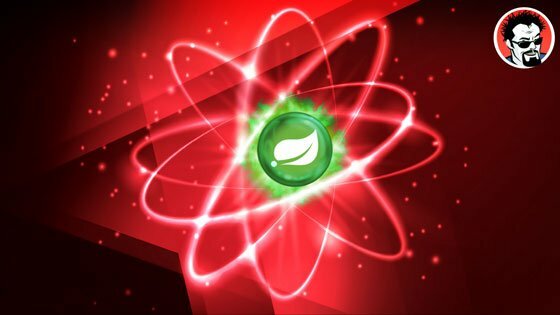 Exact metrics are hard to determine, but I’ve seen some estimates which say Spring is used in over 60% of Java based web applications. Which really isn’t too surprising. You have the IoC container and dependency injection from Spring Core. 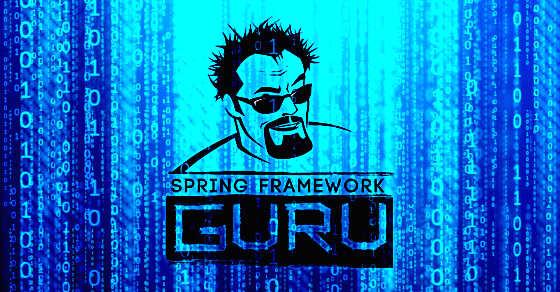 Spring MVC, a mature and flexible MVC based web framework. Spring Security, best in class tool for securing your website. Spring Data to help with persistence. 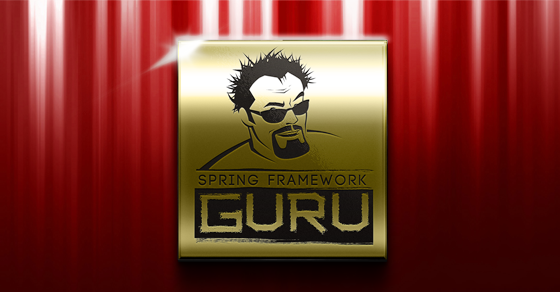 Spring has other projects which will help you in building large scale applications. There really is no alternative to Spring when it comes to a holistic framework. There are competing technologies against the various Spring Projects. But there is no single solution that has the depth and breadth of the Spring Framework family of projects. 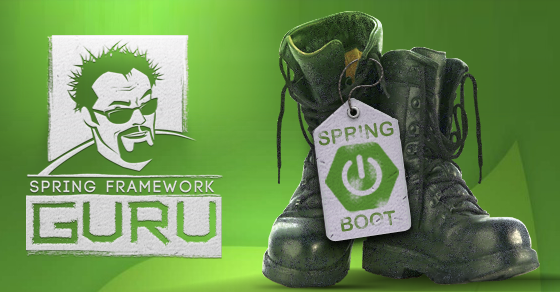 In my Introduction to Spring online tutorial, I give you a good overview of the major Spring Framework projects and how they are used to build enterprise class applications. 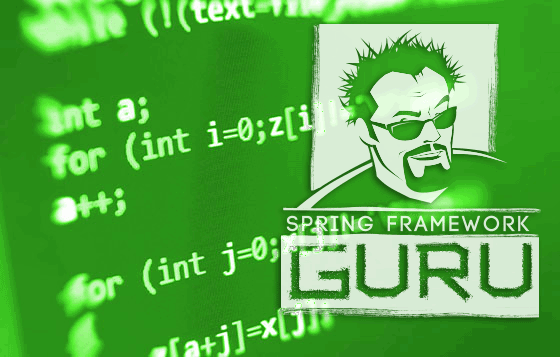 Grails is a rapid application development framework built on top of Spring. 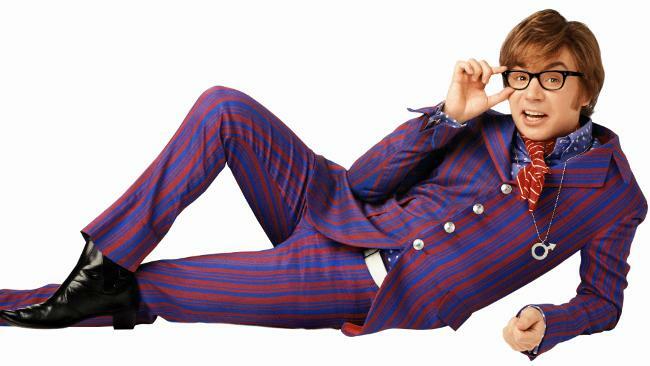 You get everything Spring, and then the productivity benefits of Groovy. 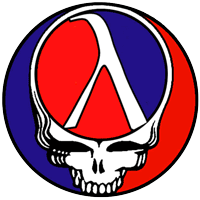 I like to describe Grails as Spring with a Groovy wrapper. An oversimplification for sure, but important to remember, Spring is still under the covers. Grails is seeing more and more use in the enterprise. One of the strengths of Grails is its outstanding community support. 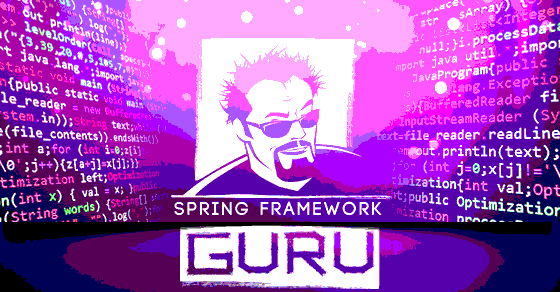 Spring Roo is a pure Java framework, which seems to try to do what Grails does, without Groovy. I’m not a fan of Spring Roo, and last time I checked neither was the marketplace. Spring Roo has not been widely adopted. A Scala based Framework. I have not had a chance to try out Play yet. I hear a lot of good things about Play in the marketplace. I feel Play is an interesting alternative. But it’s just not widely used in the enterprise. Not yet at least. Play is getting some encouraging traction. 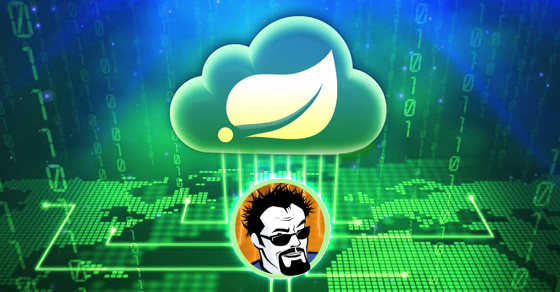 JBoss Seam is probably the closest thing to an alternative to the Spring Framework. JBoss Seam follows the JEE standard. JBoss Seam is a good alternative, with good support, and adoption in the enterprise. 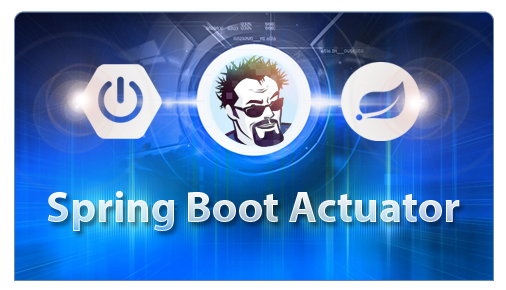 JBoss Seam is often criticised as being slower than Spring in terms of development and performance. Some are much more critical of JBoss Seam. Becoming a Java web developer is not something you can become overnight. There is no book called “Teach yourself Java Web Development in 21 days.” There are no short cuts to becoming a Java web developer. There are a lot of different technologies you need to learn and master. Each of these take time to learn. Being a Java web developer can be a very rewarding career. You can get started just focusing on the front end, or just the backend technologies. Larger Java development shops will allow you to specialize in one area of the technologies over another. If I was starting out as a Java web developer today, I probably would focus first on the client side technologies. The client side technologies are agnostic to the server side technologies. Thus, as you’re starting out you will have greater employment options. Compensation on the client side technologies is generally lower than the server side, but it’s a good place to start out. You can quickly gain the skills to be employable, then shift focus and broaden your skill set and later seek better employment opportunities. 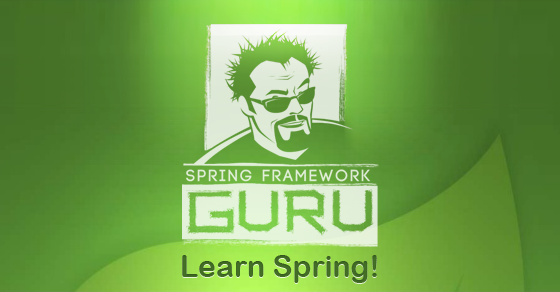 Learning core Spring can be done in a month or two. 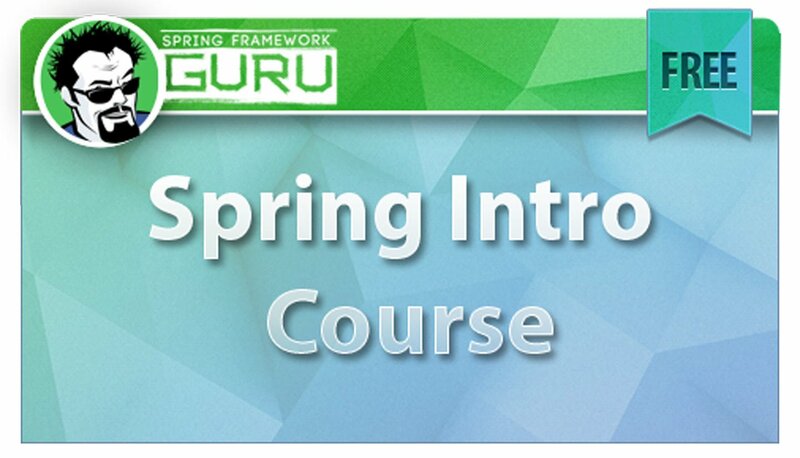 But learning Spring MVC, Spring Data, Spring Integration, Spring Boot, etc. can take several years to really master. Start learning Spring, start blogging about it. Put code examples on GitHub. Answer Stackoverflow questions. Maybe contribute to a Spring project. Prospective employers will look at your public contributions to the Spring community. Great Article.. I think market for Java Spring Developer is getting better now. Thanks for the advise. This is very helpful to help me to setup a plan to becoming a Spring/Java Web Developer. Just one question, do you see getting certification in Java as beneficial to get your first job as a Java Programmer? Great article and great trainings too. Thanks – I think it depends. 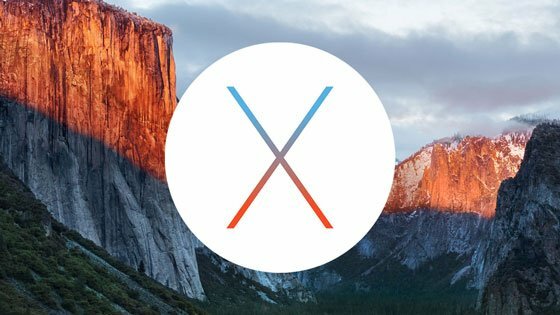 If you don’t have work experience as a developer, yes it can help. This article gives me information on where to start and search to learn. I am an experienced .net developer and trying to gain knowledge in Java technologies for career growth.